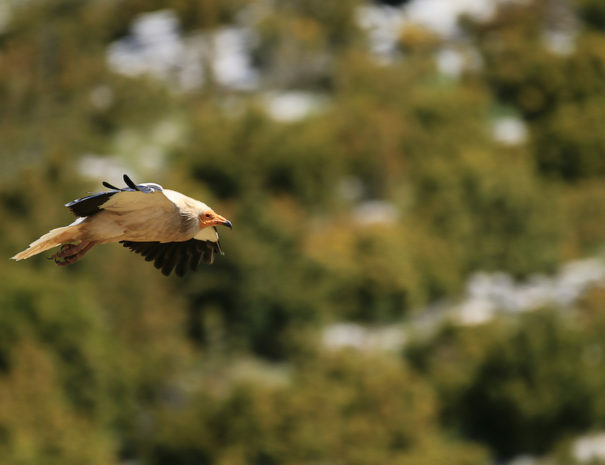 If you like to watch birds, birdwatching, the best option is to stay in our country house hotel! Boumort. This is a small building with a total area of around 11.5 m2, which has been covered in local stone in order to help it to blend into the surroundings. The hide has 360º observational visibility, so it can offer visitors a panoramic view of the area frequented by the carrion-seeking birds of Boumort. 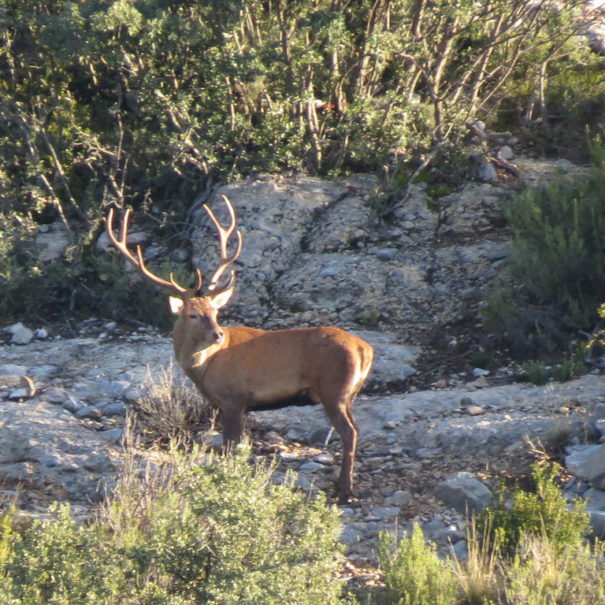 Visitors wishing to use the hide must formally request to do so by contacting the Delegació Territorial del Departament de Medi Ambient i Habitatge, (Ronda. Sant Martí 2-6 25006 Lleida) and paying a small fee. 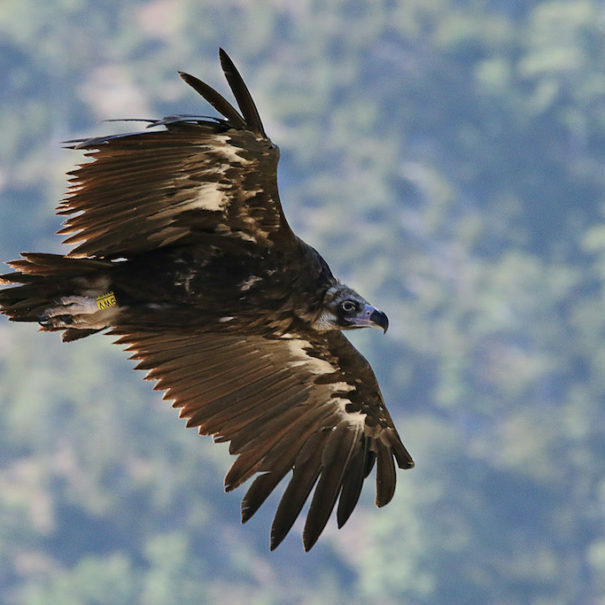 It is the best place to photograph and observe the 4 necrophobic birds in the country (bearded vultures, griffon vultures, egyptian vultures and cinereous vultures), among other bird species. 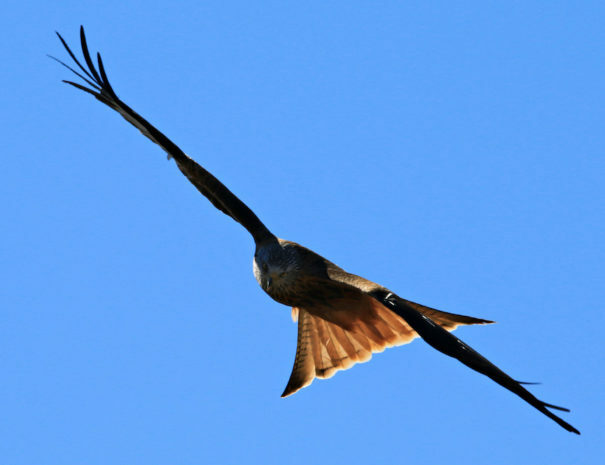 Casal dels Voltors is a tourist information desk and interpretation centre focused on the Pyrenean birds of prey. Located in the village of La Torre de Tamúrcia, in the area of the river Ribagorça of Tremp. The centre also offers the possibility to watch the way those scavengers get fed. 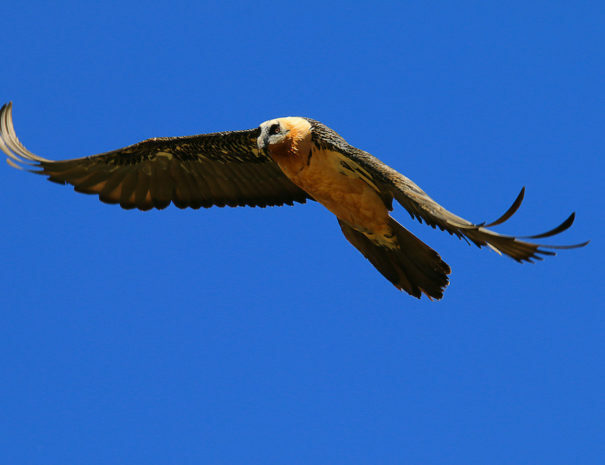 Every Saturday, Casal dels Voltors invites you to see live and direct of vultures are fed through a camera that is connected to the Casal. 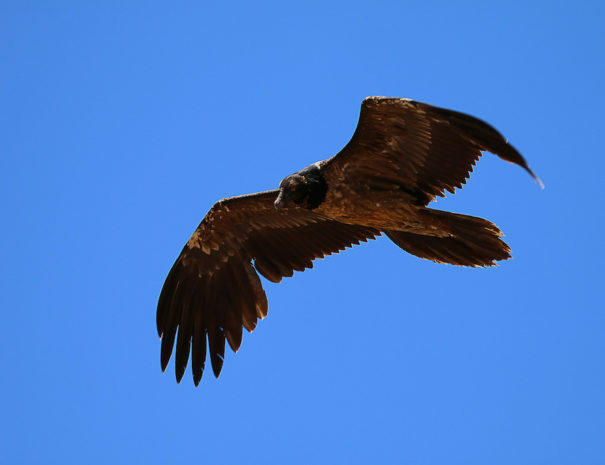 The Lleras’ hide was designed for flying carrion eaters birds as Egiptian vulture, griffon vulture, red kite, black kite. 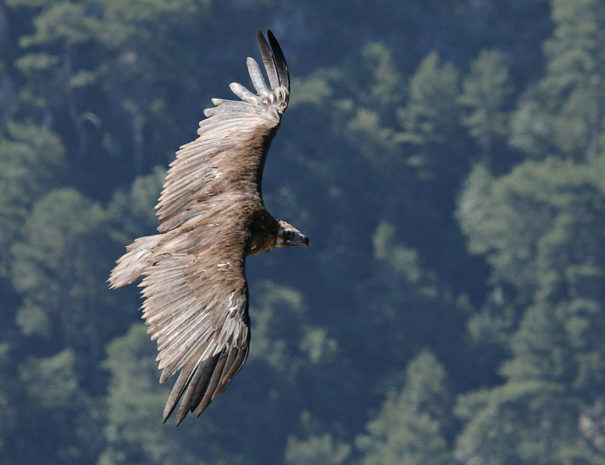 We have there some less usual visitors like golden eagle or black vulture. 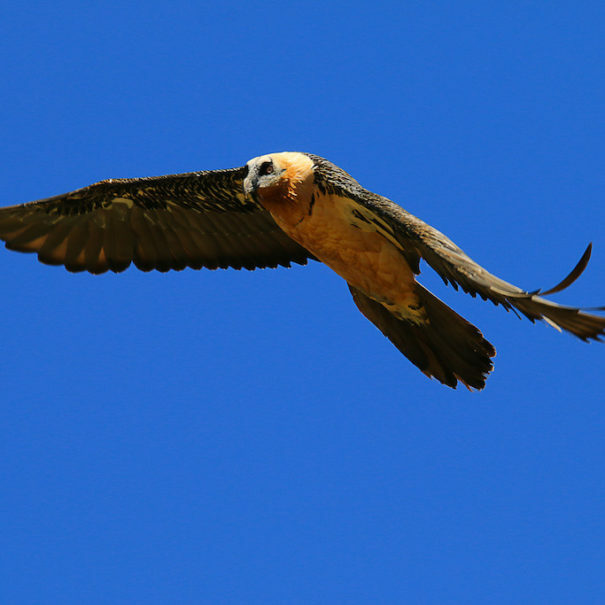 Inside Buseu hides you will be able to almost touch the bearded vulture, common and black vulture, and the egipcian vulture! 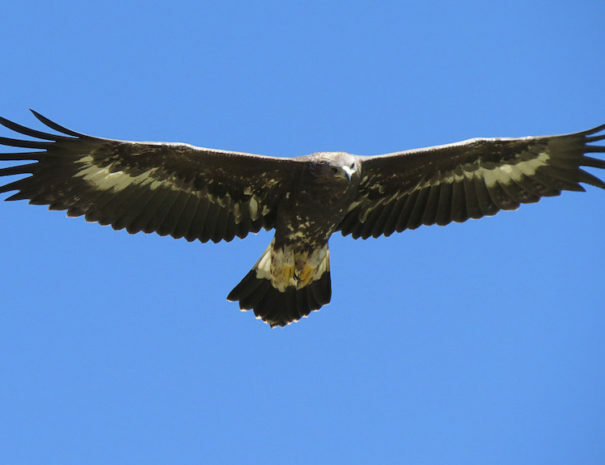 You can also take pictures of them while they are flying, eating and in different times of their life.There are 3 hides, and they are all located in the supplementary feeding point. The Mont-rebei canyon has been declared a wildlife refuge. It is the only gorge in Catalonia that remains practically virgin and which can be travelled by following an old mule track. 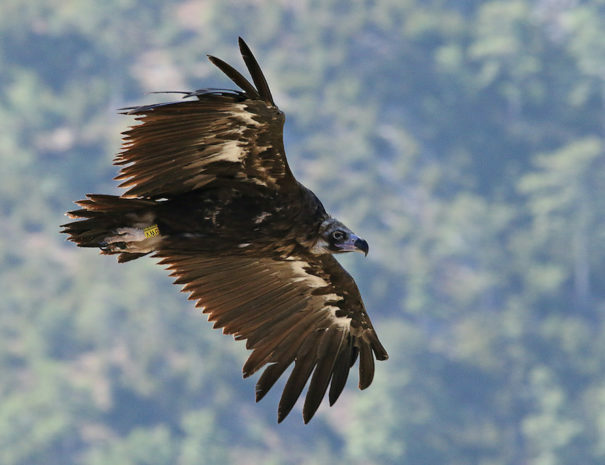 These are dramatic lands where you can see birds of prey including eagles, Egyptian vultures, golden eagles and bearded vultures. 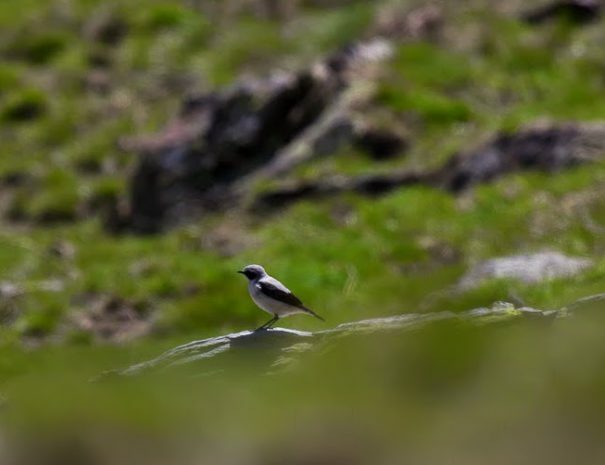 The rivers cut swathes through the land and support migratory bird species including cranes and mammals such as foxes, martens, badgers, deer, roe deer, bucks and wild boar. Montcortès Lake and the lakes of Basturs are of Karst origin, typical to Pallars, and are included in Catalonia’s PEIN programme of plans for areas of natural interest. As well as being home to mallards, eagles and a vast diversity of fish, they are also the source of a legend that the locals will be only too happy to tell you when you visit. You can also catch sight of bats at Muricecs cave, home to 600 examples of six different species. 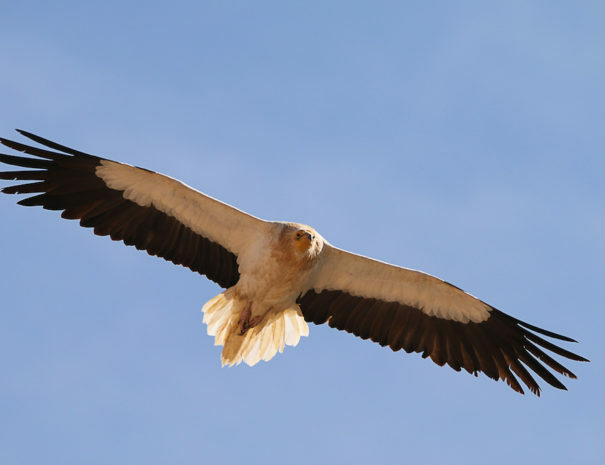 If you like to watch birds, birdwatching, the best option is to stay in our country house! From our rural house you can also enjoy the Fosca Valley, the Aigüestortes and Sant Maurici National Park, the Romanesque churches of the Boí valley and the Pyrenees!